Getting To Know You: CARTM & The Refindery – Explore Manzanita! 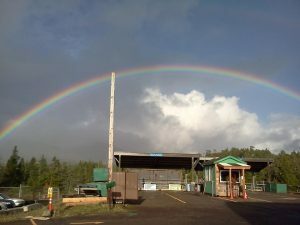 CARTM is the solid waste transfer station, recycling center and thrift shop located on Necarney City Road south of Manzanita. In 1953, Tillamook County bought nine acres in the sand dunes south of Manzanita to use as a public dump. 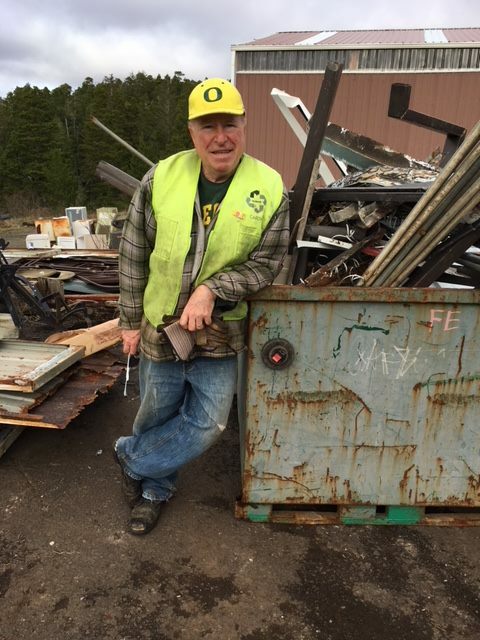 Until the 1970s, anyone could dump anything at any time at no cost. In 1992, volunteers began a small recycling center in the parking lot near the bus stop in Manzanita. 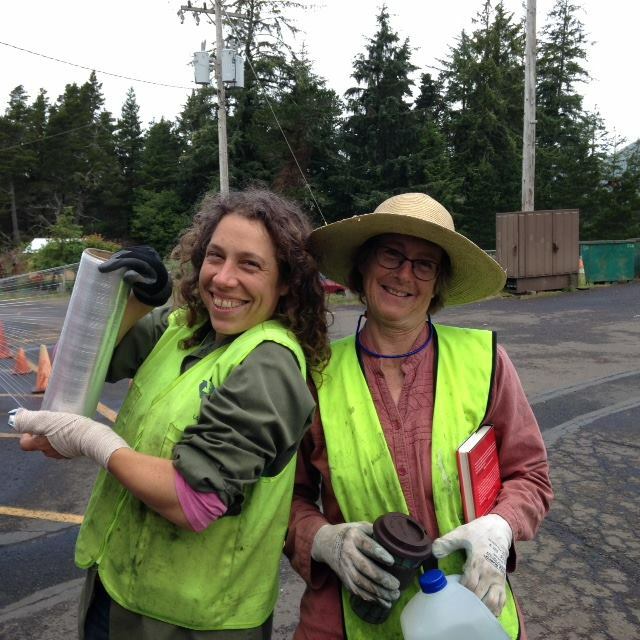 Those early volunteers called themselves CARTM — Conservation Resource Team of Manzanita. 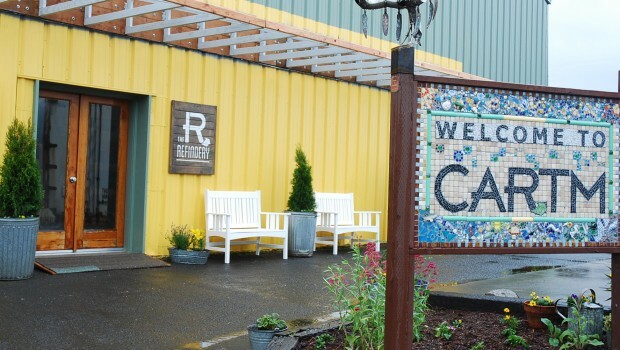 In 1998, CARTM moved to the county site site to combine recycling and a resale store with solid waste disposal. 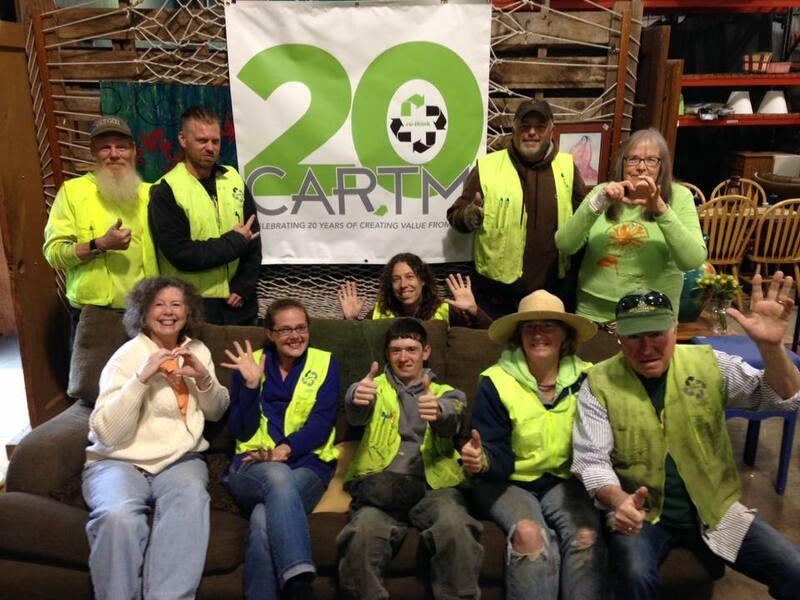 At CARTM, we are on a mission — to eliminate waste by inspiring the community to rethink, reduce, reuse and recycle! 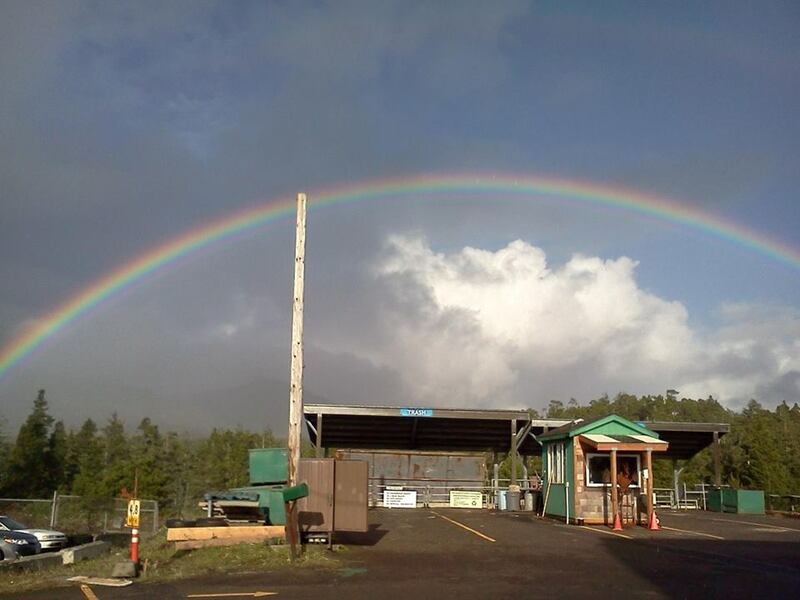 To accomplish this, CARTM operates a unique one-stop Recycling Center, The Refindery resale store, and the Manzanita Transfer Station for solid waste (trash). We encourage the creative re-use of materials; we actively divert materials from the waste stream; and we encourage people to re-think what is ‘waste’ each time an item is discarded. 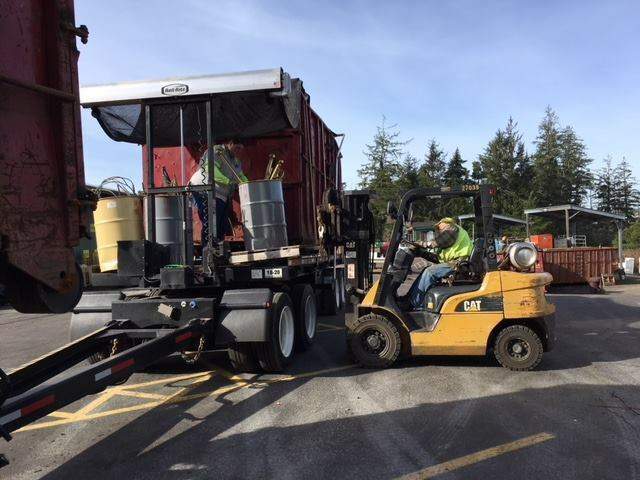 We reduce, re-use, and recycle solid waste otherwise destined for the landfill. We all love what we do at CARTM and believe in our mission. Our customers and community love to visit and utilize CARTM’s services and everyone wants to see this vital organization thrive. We know we’re providing an inspiring service, as visitors regularly ask us how they can have a CARTM in their community. 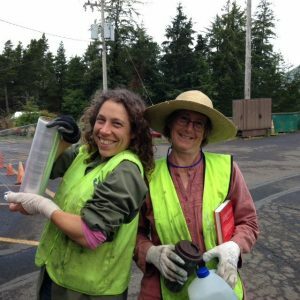 In order to fulfill our challenging mission, we remind ourselves everyday that our first and best job is to support our community’s efforts to recognize and recover value in otherwise discarded materials and to inspire creative re-use of those materials. We are leading our community to zero waste.